The Amber Series from Cherryman Industries is a premium melamine laminate that is a great value. This line is offered in 5 distinct colors - Hard Rock Maple, Mocha Cherry, Sienna Mahogany, Black Cherry and Park Walnut. 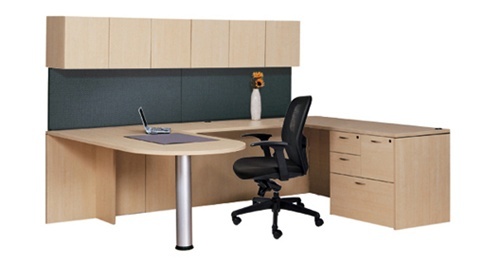 The Amber Series offers a complete line that is appropriate for offices, conference rooms and reception areas. It is stocked in 5 locations nationwide and is available for quick delivery.